It is November 6, 2018. The moment has finally arrived! 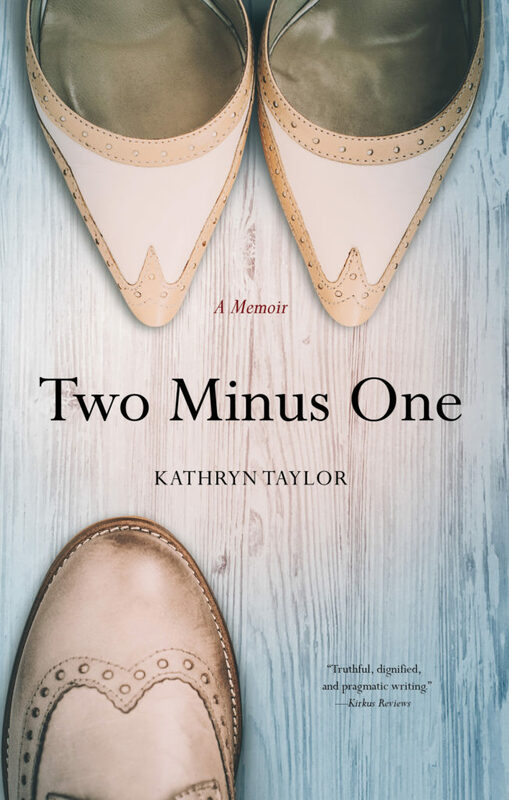 It is publication day for my story Two Minus One: A Memoir! The book is available everywhere and I am officially an author! I search for words to describe my emotion, but I am at a loss to find anything that fits the level of exhilaration – and relief – at reaching this pinnacle. 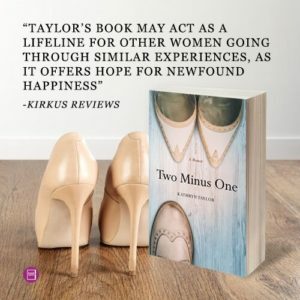 It was August 2017 when my story, then titled When the OTHER Shoe Drops – or He’s Really NOT in it for Life was accepted by Brooke Warner for publication. I let out a huge sigh of relief, naively thinking that my job was over. The professionals would now step in and turn my experience into a book that could reach and help others. 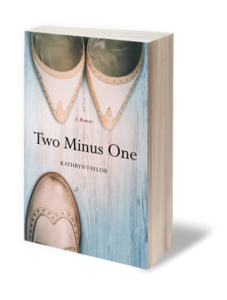 I quickly discovered how much I didn’t know about writing and publishing a book! I was assigned to the very talented and gifted editor, Annie Tucker. An angel was watching over me as that decision was made, and I will be forever grateful that Annie came into my life. Week after week, we worked slowly, carefully, and diligently to expand and improve my story. Word by word, page by page, and chapter by chapter, I relived my painful experience. I was encouraged to dig deeper, share more, and expound further on the most debilitating episode of my life. 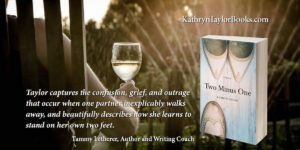 I was gently prodded to reveal intimate details that would allow the reader to connect with my trauma on an even more personal and deeper level than I had originally intended. We were told that, “Clichés didn’t sell,” and concurred on a new title. Together, we tweaked, revised, perfected. By December, we had a “polished gem.” I was physically ill and emotionally drained. It was time to enjoy the holidays with my daughters. The manuscript was on its way to proofreaders. I was confident that it was now time for the professionals to step in and take over! I was wrong again! January 2019 and it was now time for Social Media Boot Camp! It was my opportunity to really grasp all that I didn’t know about the publication and marketing of a book! It was time to discover Facebook, Twitter, Instagram, Pinterest, and LinkedIn. 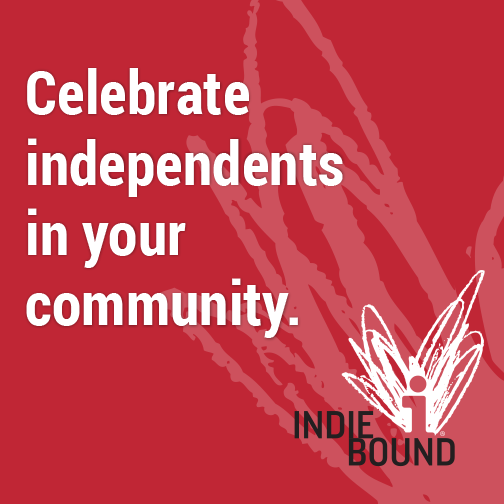 It was time for an author website, newsletters, and hiring a publicist! I was fortunate to have a supportive publishing environment. Yet I struggled with every aspect of marketing and self-promotion. I would never make it to publication day! I was lucky that two friends stepped in to offer wisdom and support as they listened to my frustrations about the process. The first offered these wise words. “You must not think of talking about the book as pushing a sale but providing a service. 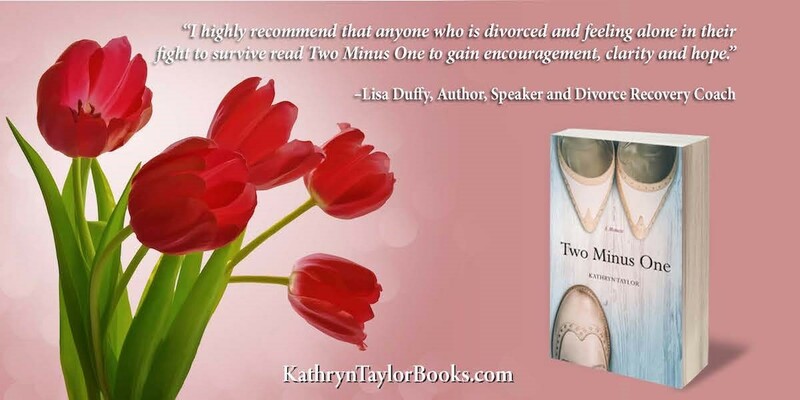 Your story will help others and you must free yourself to share it.” The second enthusiastically offered, “I have a friend who can help!” Shari Stauch was my second miracle in this process. Sitting patiently beside me for hours at a time, she re-designed my website, my social media and my identity. She reminded me that I was a skilled author, had a quality product, and people would be waiting to read it and learn more – about my experience and about me! So here it is! November 6, 2018 – my PUBLICATION DAY!!! I am comfortable wearing my author persona and gleefully share my business cards, as well as my story with anyone willing to listen! I am more relaxed on social media and am even followed on Twitter byJan Romes and Chris Bohjalian! I am joyfully anticipating a private Launch Party on the tenth to thank family and friends for their support throughout this journey. I am euphoric by the genuine excitement that people have at the prospect of having my book in their hands. I am humbled by the generosity of so many who offered to host events and spread the word about my accomplishment. I am no longer timid. I am triumphant! It is November 6, 2018 and I have added yet another description to my resume. I am an AUTHOR! Yay for you dear friend!! So happy for your accomplishment and can’t wait to read this book!!! You have come a long way!! Thank you so much for your ongoing support! It has been quite a journey, and I relied on the generosity of so many-like you!